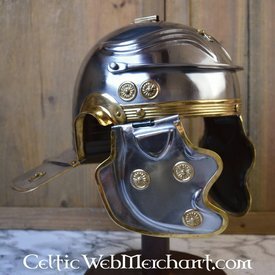 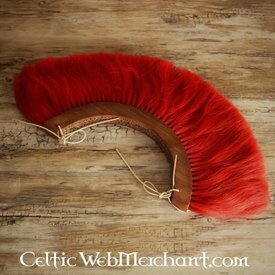 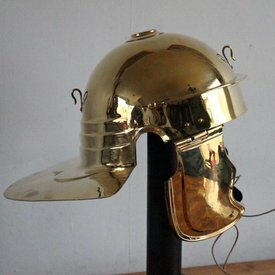 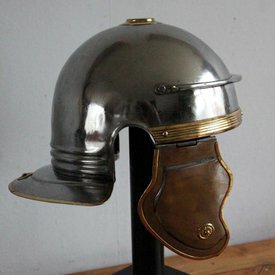 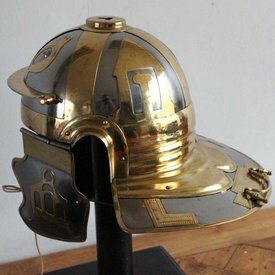 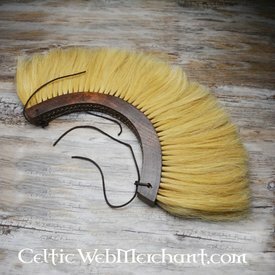 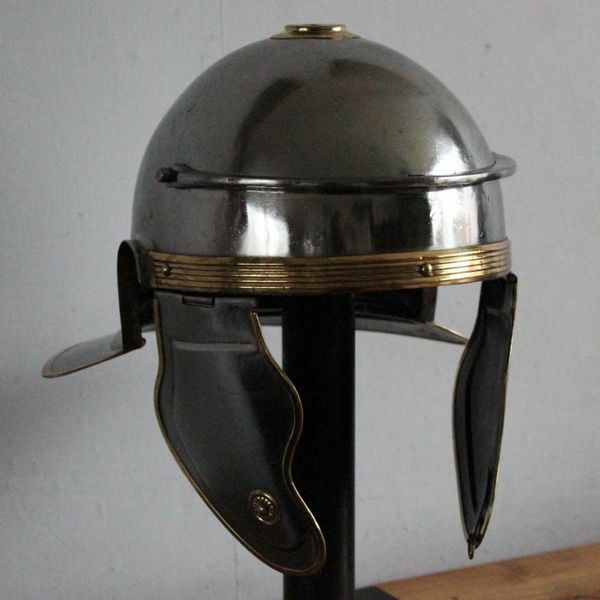 This is a reproduction of a Roman helmet found in Klakanje, Croatia. 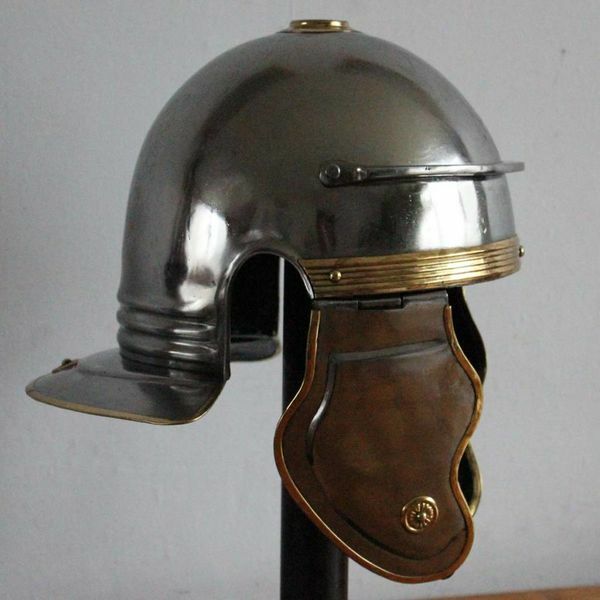 This type of helmet was worn during the Dacian wars in 101-102 AD. 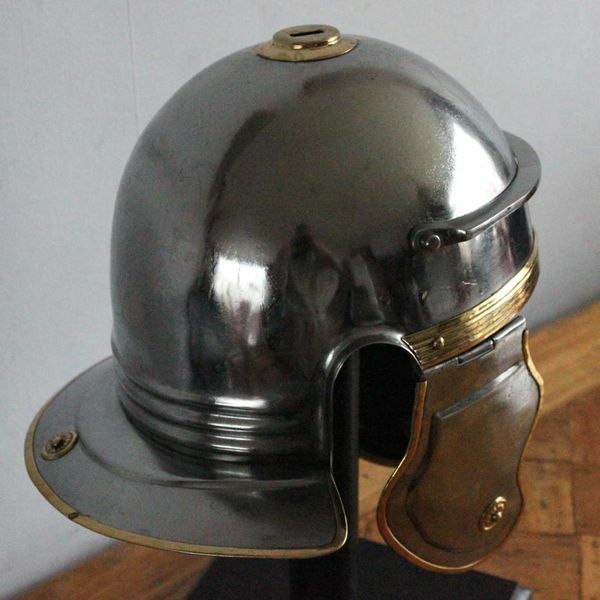 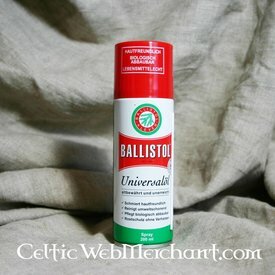 It is made of steel with brass accents and is delivered including a cotton arming cap for wearing comfort. The helmet is suitable for a head circumference up to 62 cm. 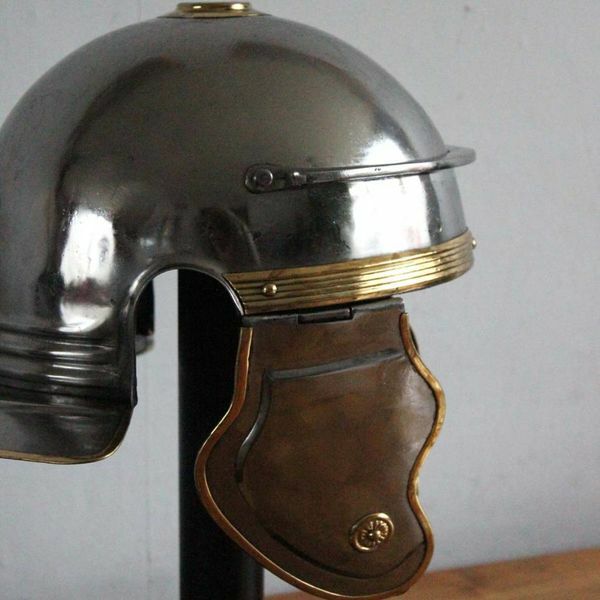 Very nice for my 'Dacian War' collection.